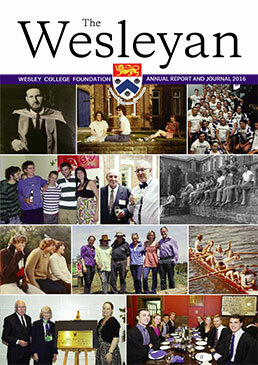 We provide opportunities for Old Cols to re-connect with each other and Wesley College. 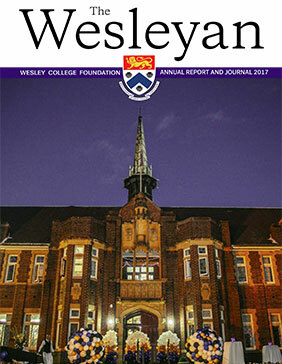 Our focus is providing updates and information on relevant events in the Old Col and College community through publications such as the annual Wesleyan magazine, newsletters and social media. 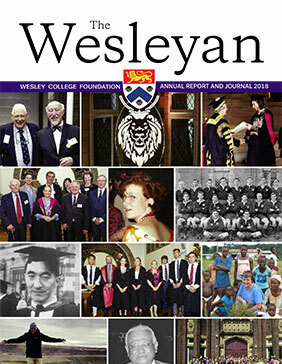 Wesley has a proud history of supporting outstanding students from all walks of life. 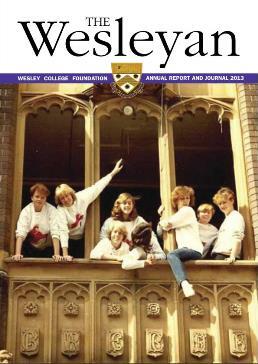 Our generous Old Cols provide meaningful financial, social and career support for students, as well as help to maintain the College’s historic buildings. 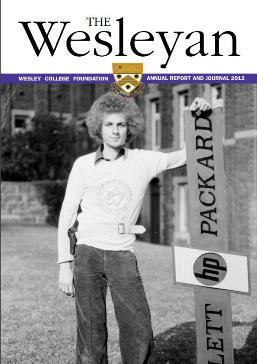 Want to see the scholarships we offer?